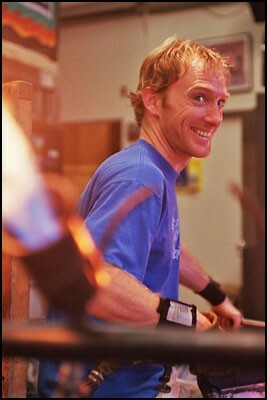 was born and raised in Bellingham Washington. 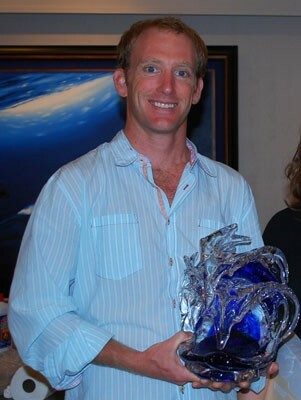 David graduated from Washington State University, with a business degree. 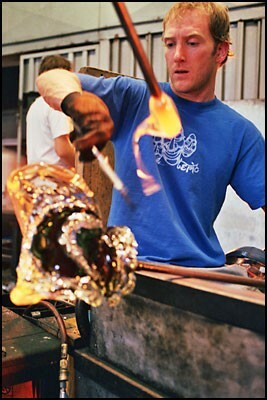 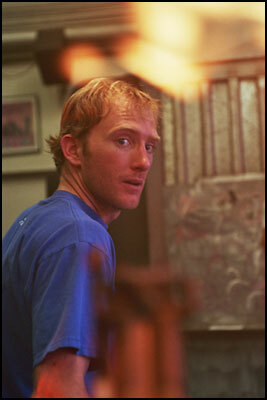 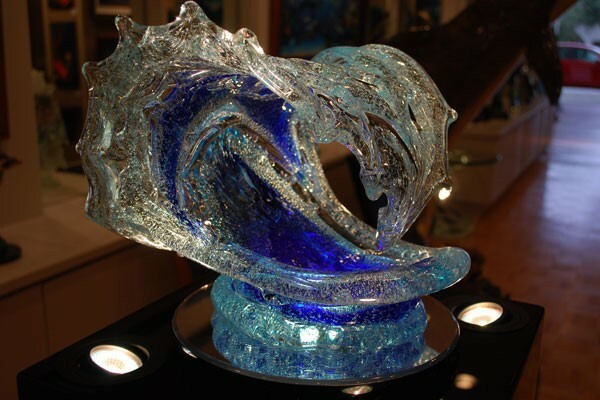 With a passion for art and a vision to create a medium of beauty , grace and power represented in water , he attended the Pilchuck Glass School. 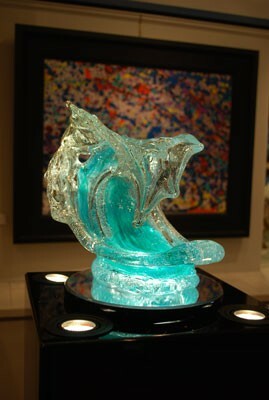 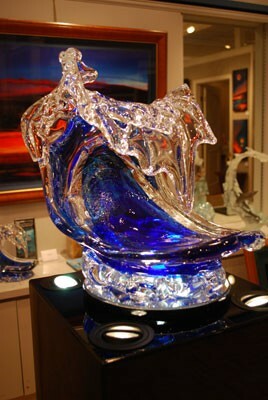 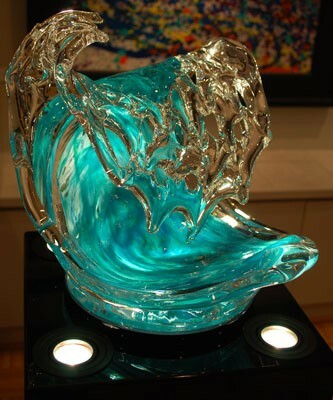 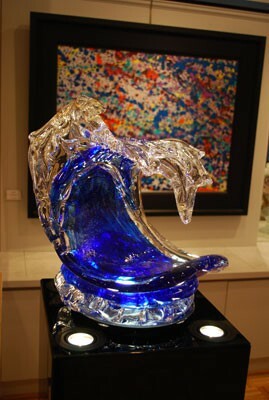 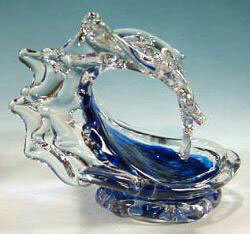 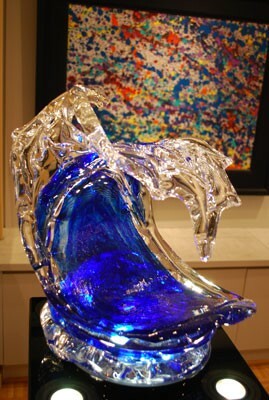 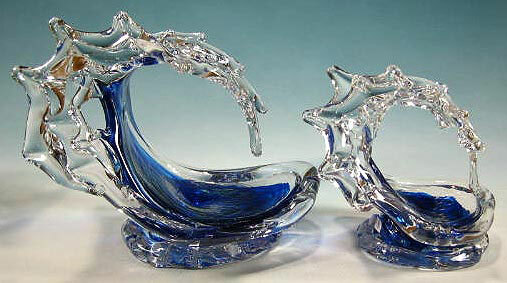 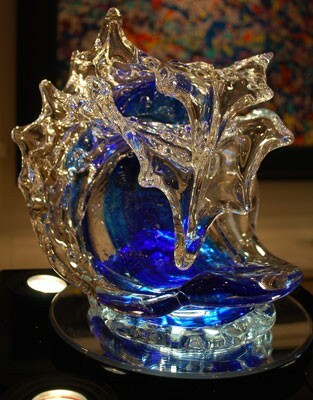 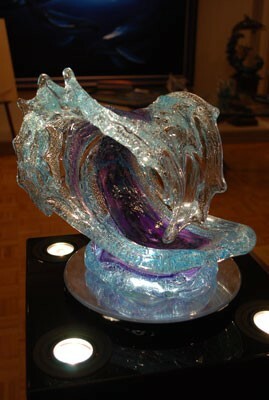 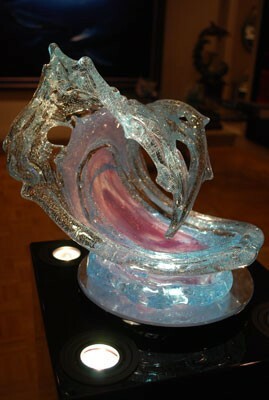 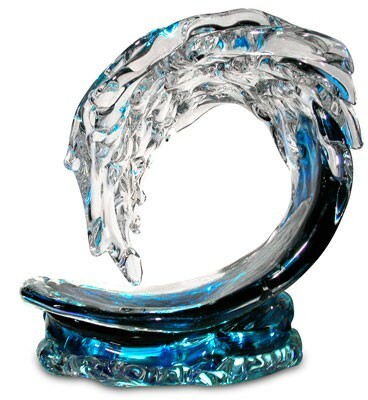 After 2 years of defeat, breaking almost every wave he found his own unique style, by sculpting molten glass into “the perfect wave”. 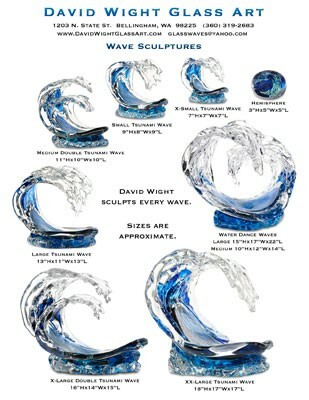 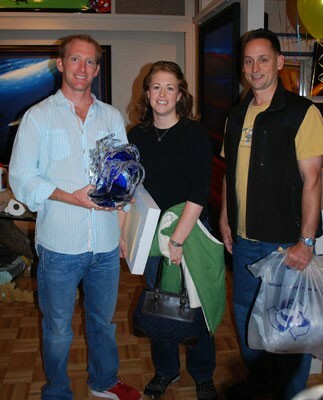 David’s career has been one of success for many years, and is represented in many galleries across the nation.